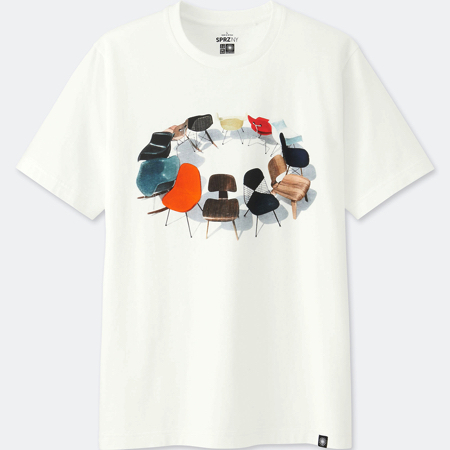 UNIQLO are teaming up with Eames, a famous name and top dog America’s furniture design industry, to release a new collection titled “SPRZ NY EAME” which will go on sale starting September 25th. “SPRZ NY” (“Surprise New York”) is a project that started to surprise the world from New York. The project brings together artists from around the world to collaborate with and release apparel. To date, the project has been held in collaboration a string of MoMA’s most iconic artists. 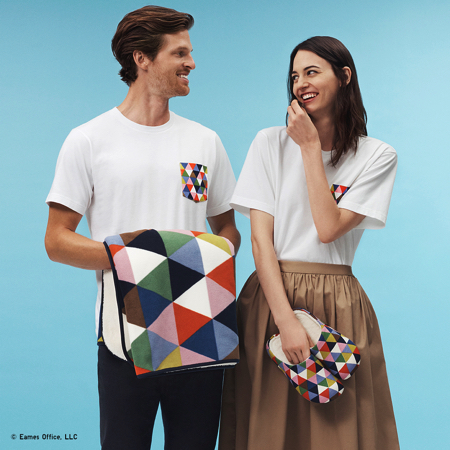 Now, SPRZ NY will team up with Eames, a renowned brand and leader of 20th century design, to release a new collection worldwide. 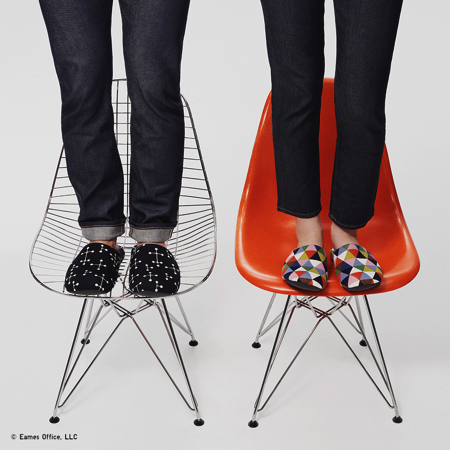 Eames’ most well-established and representative work is their simple yet beautiful line of chairs which have enjoyed long sales all around the world. 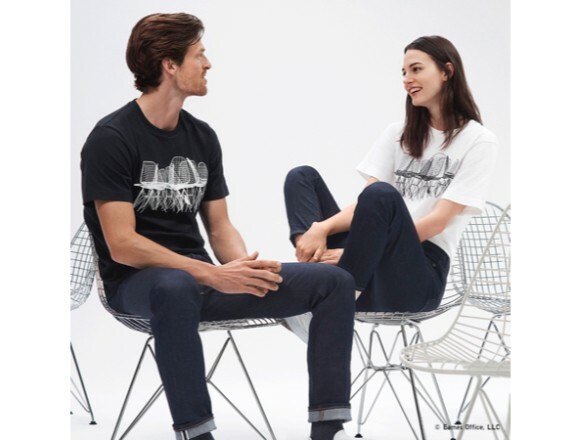 To start off the “SPRZ NY EAME” collection, UNIQLO and Eames are fusing fashion and design with a t-shirt release featuring the iconic chair series. “SPRZ NY EAME” boasts sophisticated and fashionable designs, so be sure to check them out.